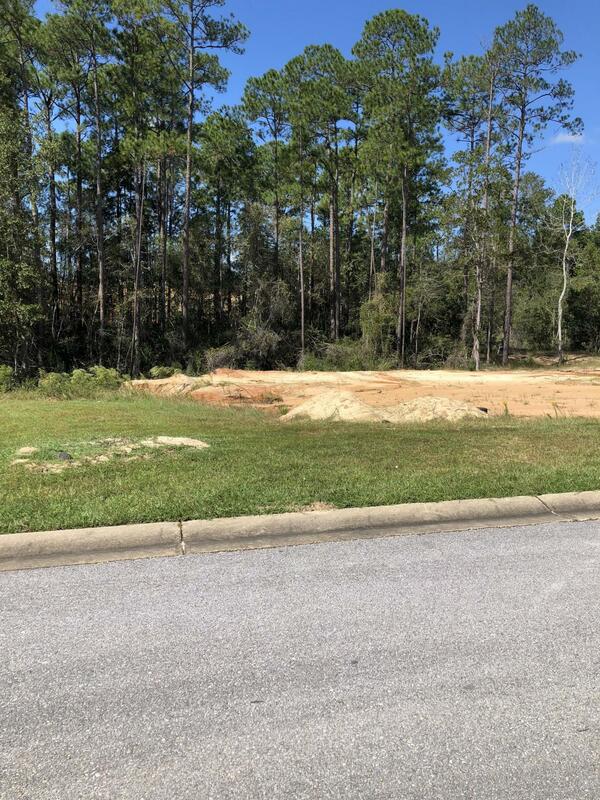 ***GREAT RESIDENTIAL DEVELOPMENT OPPORTUNITY*** Builders and dream home buyers! 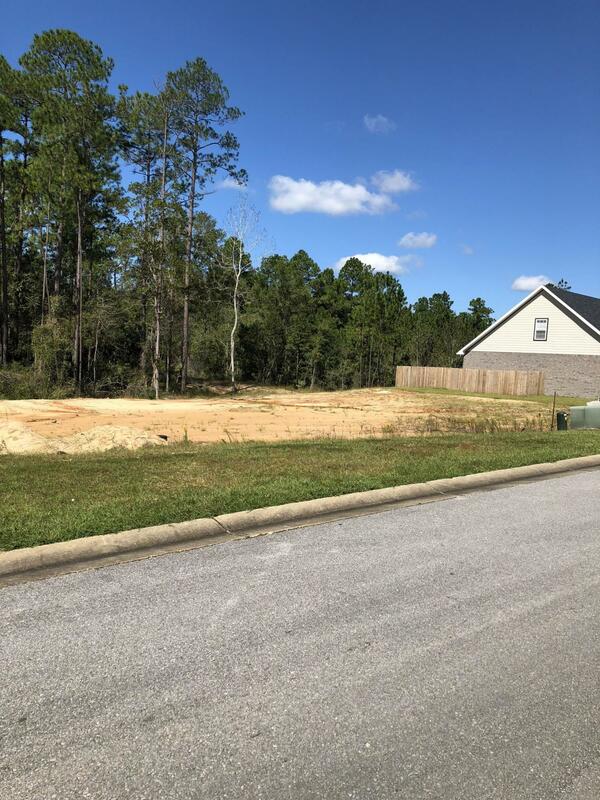 Looking for a great area in Crestview to develop that appeals to an array of buyers? Look no more! 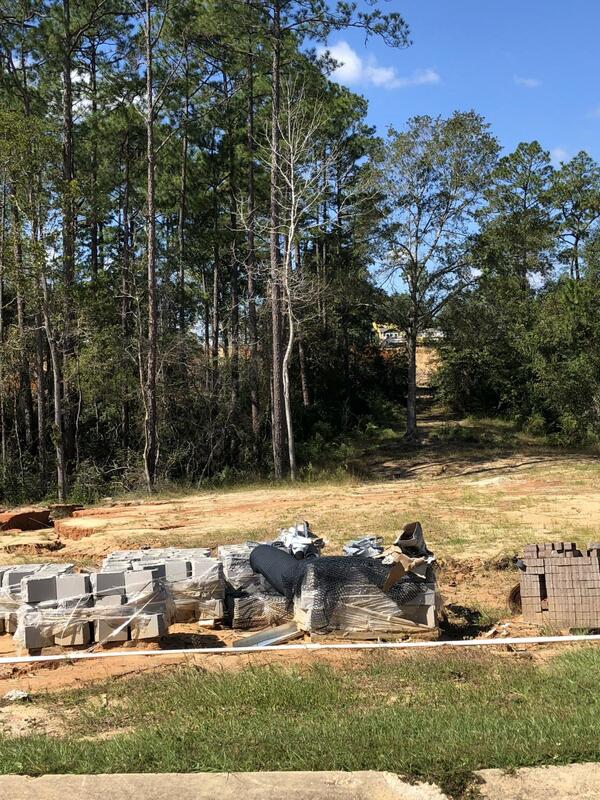 The beautiful Duggan Pond Estates subdivison is located South of I-10 and is the closest to Duke Field and Eglin AFB so that you'll never be late to work. Gorgeous lots are spacious with lovely, long-standing oaks.